We have remedied many different repair situations from the best pianos to the not-so-great pianos for 32 years now. For more difficult repairs, know this: We are often called in when others have not been able to remedy a problem. 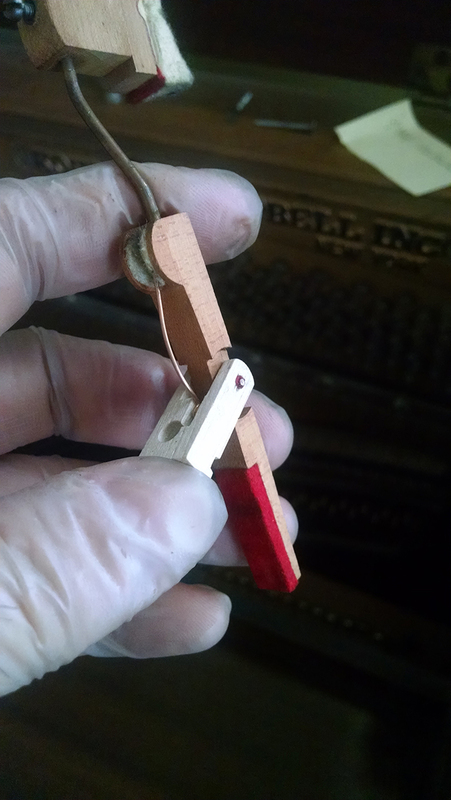 Regardless of the quality of piano, stuck keys are the most requested repair and most of these repairs are simple. That being said, oftentimes it’s a piece of debris like paper, a coin, or a guitar pick that is lodged in between the keys. By simply removing the keybed and action, these items can easily be seen and removed. Broken keys are a requested repair yet most of these repairs involve new parts which are easy to get. Now, about the Steinways and Yamaha’s. These are often better quality needing more attention to detail. We do exceptional, quality repair, regulating, hardened hammer voicing, new key bushings, new key tops, new strings, new dampers, and more! Our clients know that they are in good hands because they either can tell by themselves or that the feedback they get from their children who play or the teachers themselves is positive!